I can't wait to try this ! 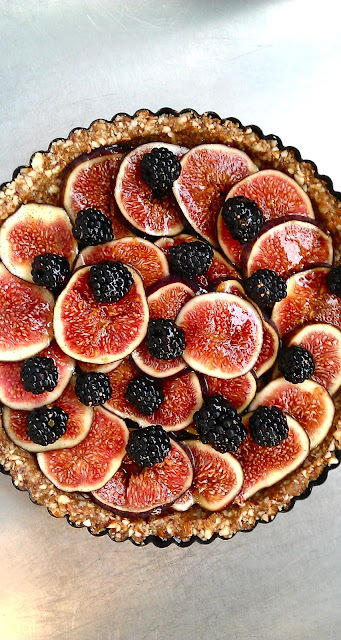 those figs are STUNNING. I just picked up some figs and they are nowhere near as beautiful as these...le sigh. Always the same problem. For these quantities what size tart tin. Hard to tell from the pics.